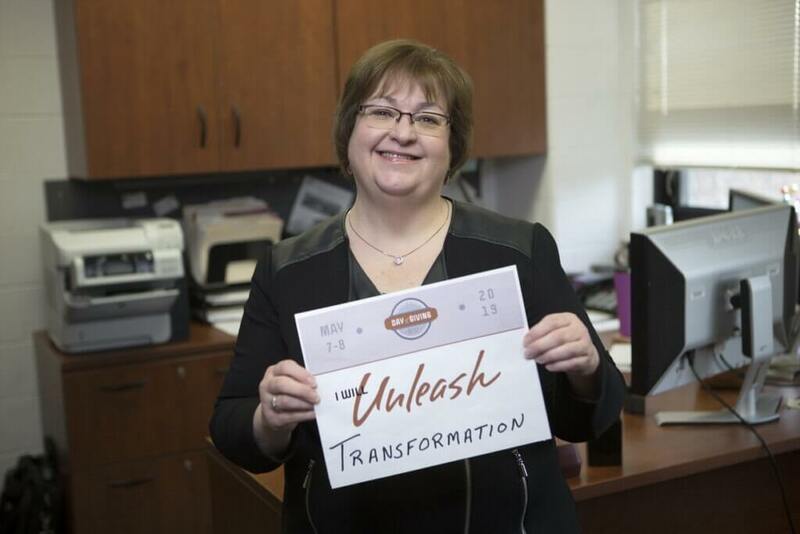 The NIU experience not only transforms students but many NIU staff as well. That certainly rings true for Renee Page of NIU’s College of Liberal Arts and Sciences. When reflecting back on her 24 years at NIU, Page has been most significantly transformed through the relationships she’s developed during her time at NIU. “I’ve found many wonderful friends at NIU and from all over the world,” she shares. Of particular impact was an opportunity Page had to work with a group of Indonesian scholars through the Center for Southeast Asian Studies’ PKPI program. “We spent many hours chatting and laughing as we learned how we were the same, and how we were different. Even now, six years later, I still message with my friends on the other side of the world,” she adds. Page knows that the NIU experience has the same power to transform students. On Tuesday, May 7 to Wednesday, May 8, you can join Page in supporting NIU students by making a donation during NIU’s first-ever Day of Giving. This 1895-minute period is designed to provide everyone who loves and cares about our campus community to support areas they are most passionate about at NIU—whether student scholarships; a particular program area; a place like the Huskie Food Pantry; or diversity, equity and inclusions initiatives. 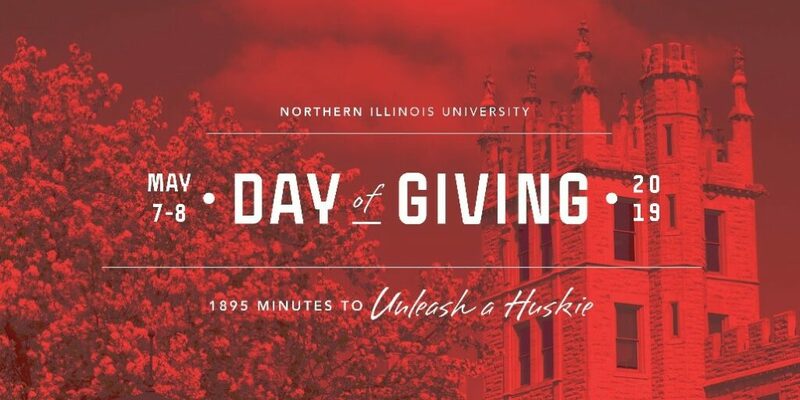 This year’s Day of Giving theme is “Unleash a Huskie.” Through your support, you can help provide the resources necessary for current and future generations of Huskies to start, continue and finish their education at NIU. For more information on the Day of Giving event, visit the website or contact Natalie Troiani at ntroiani@niu.edu or 815-753-8198.